BMW stated it was continuing to plan for a no-deal Brexit, given uncertainty around Prime Minister Theresa May’s deal following resignation of several ministers in protest. 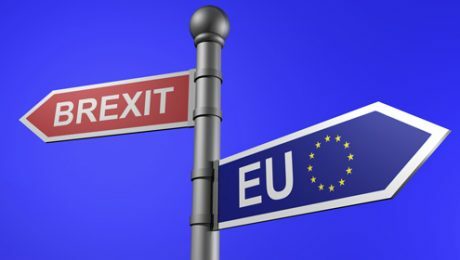 BMW welcomed this week’s draft withdrawal agreement as a “positive step” in the correct direction but stated the political situation was not certain. “Uncertainty is not good for business.